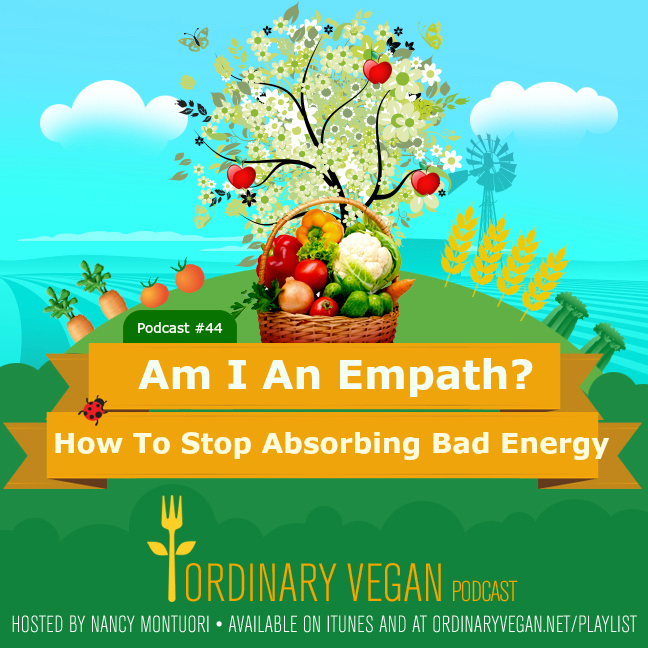 “Am I an empath?” explores the challenges and benefits to being an empath. Do you often feel the pain of others? Do you feel drained after being around certain people for too long? Do you find yourself caring for or taking care of others more than yourself sometimes? Do you feel feelings deeper, harder, and longer than others. Are you sensitive to smells, crowds or excessive talking. Do you have a strong connection to nature or the animal kingdom? If you answered yes to any of these questions, you may be an empath. The trademark of an empath is that they feel and absorb other people's emotions and/or physical symptoms because of their high sensitivities. Empaths are often targeted by emotional vampires due to the strength of the empath's emotions and vibrant energy. So being an empath can be exhausting, especially if you don't understand this characteristic of yourself, and don't know how to protect yourself. In today's podcast, we will explore the traits of an empath with Dr. Judith Orloff, the leading voice in the field of empaths, psychiatry and intuitive development. Dr. Orloff is the author of the best selling Book “The Empath's Survival Guide: Life Strategies for Sensitive People.” In the book she educates readers about empaths, and offers strategies for empaths to protect themselves. The question “Am I an empath” is easy to figure out, and Dr. Orloff encourages empaths to develop their sensitivities even more, while staying centered. Hope you enjoy today's podcast. 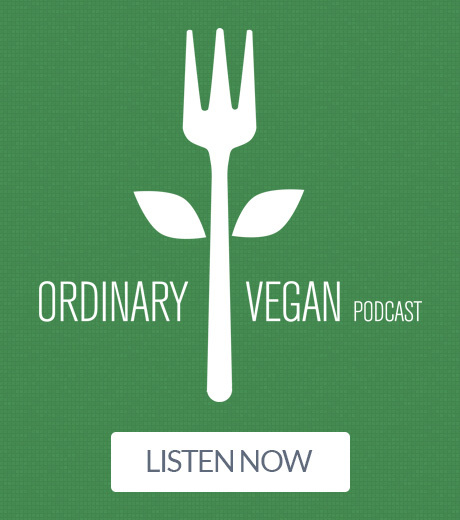 If you are just getting started on a plant-based diet, I recommend listening to Podcast #1: Getting Started On A Vegan Diet and Podcast #10: How To Achieve Optimal Health On A Plant-Based Diet. To learn more about Dr. Judith Orloff and take a free empath self assessment, visit DrJudithOrloff.com. You can purchase Dr. Orloff's best selling book, The Empaths Survival Guide: Life Strategies for Sensitive People” on Amazon. Judith also has other best selling books including “Emotional Freedom: Liberate Yourself from Negative Emotions and Transform Your Life“. Dr. Orloff is doing empath workshops and book signings all over the country including Kansas City, New York City, Los Angeles and Stockbridge, Massachusetts. 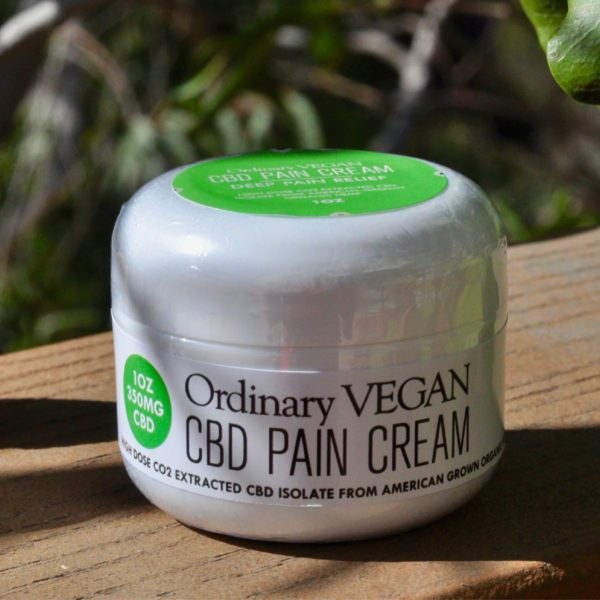 Today’s podcast is brought to you by the Ordinary Vegan line of CBD products made from agricultural hemp. 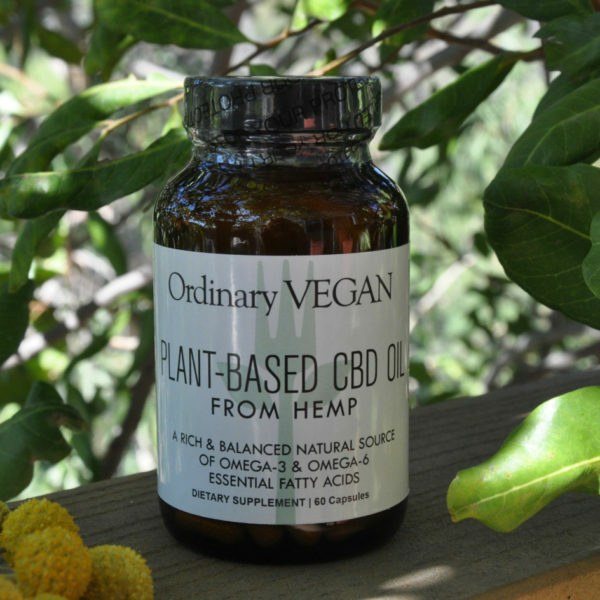 Vegan CBD Oil from hemp is a natural plant food that is taking the wellness world by storm. 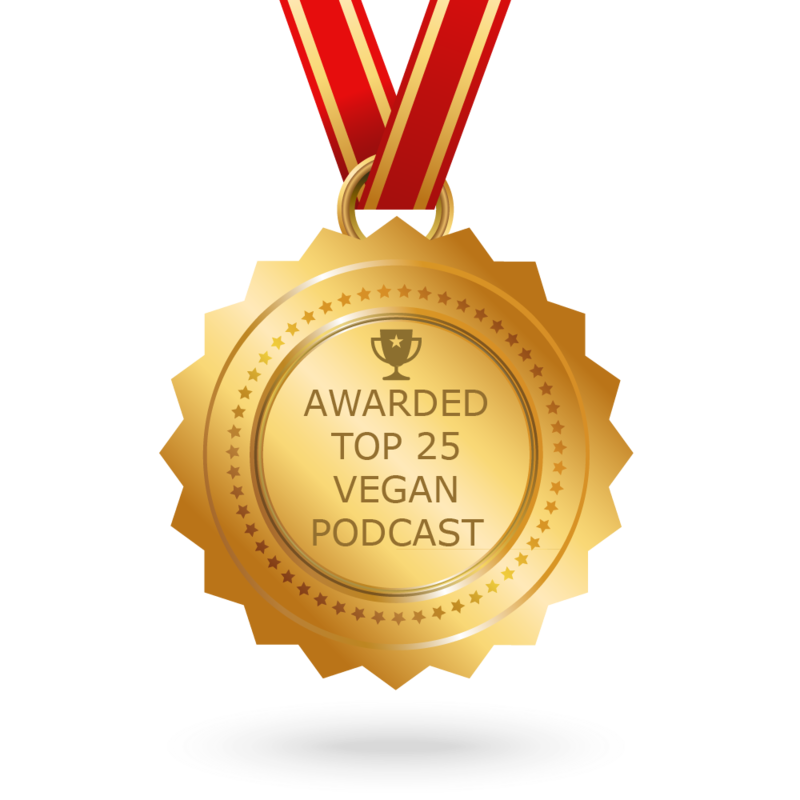 When I began hearing the testimonials from so many of you in the Ordinary Vegan community, I was skeptical. But after two years of research, I came to the decision that CBD Oil is helping people. And there are so many CBD brands out there that are not safe or effective so I made a decision that it was essential to provide a safe, reliable vegan CBD oil from hemp for our health and wellness community. 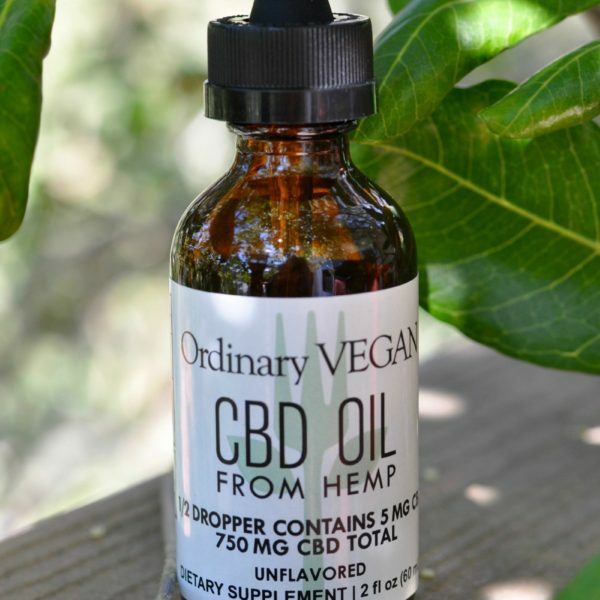 You can find my CBD Oil from Hemp on my website ordinaryvegan.net and don’t hesitate to reach out to me if you have any questions at questions@ordinaryvegan.net. Thanks so much for joining us today. I hope this podcast and all my podcasts help you live a long and healthy life. And I look forward to serving you on my next podcast.